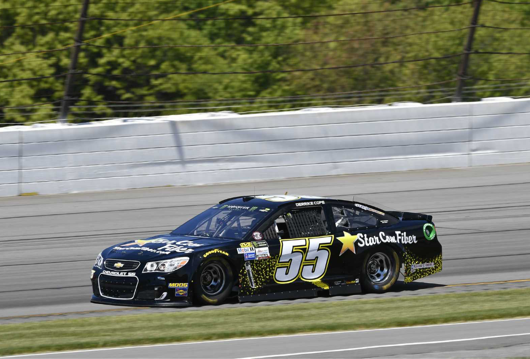 POCONO, PA—StarCom Fiber teams up with Premium Motorsports and Derrike Cope to tackle the Tricky Triangle for the Monster Energy Nascar Cup series Pocono 400 on June 11, 2017. StarCom plans to bring to Nascar the same competitive mentality that has helped its company excel as a first-class organization in the telecommunications field. “We are going to have a strong showing of company support as StarCom plans to have an estimated 60 plus turnout of employees and customers for the 400-mile event,” stated Bill Woehlemann, CFO of StarCom Fiber. StarCom Fiber, a telecommunications company based in New Jersey, services all of the Tri-State area and beyond. StarCom Fiber specializes in cable placement and network development as well as complete fiber optic splicing and testing. StarCom has a full-service engineering and CAD division and a management team whose dedication to customer satisfaction leads the industry. 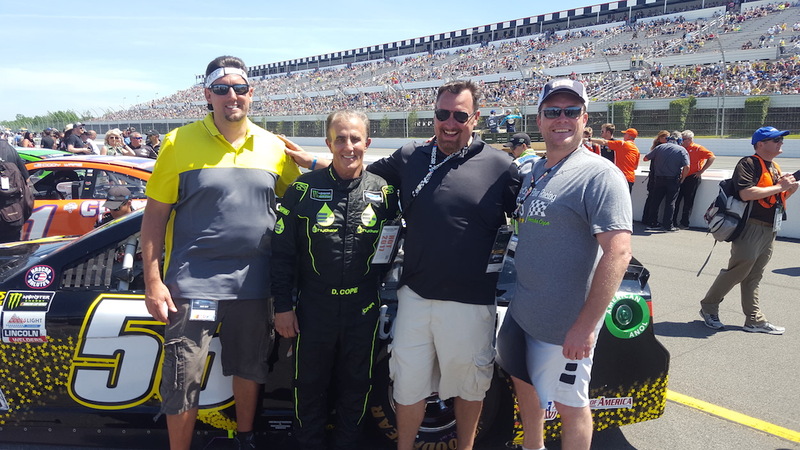 StarCom Fiber’s owners Bill Woehlemann (CFO), Michael Kohler (CEO) and Matthew Kohler (President) have high expectations for the race and are committed with full support to Premium Motorsports and Derrike Cope and are hoping Cope brings home another victory.